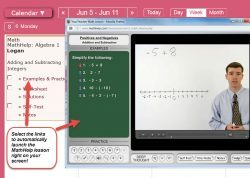 MathHelp.com is a leading online math curriculum featuring core math courses for middle school and high school. 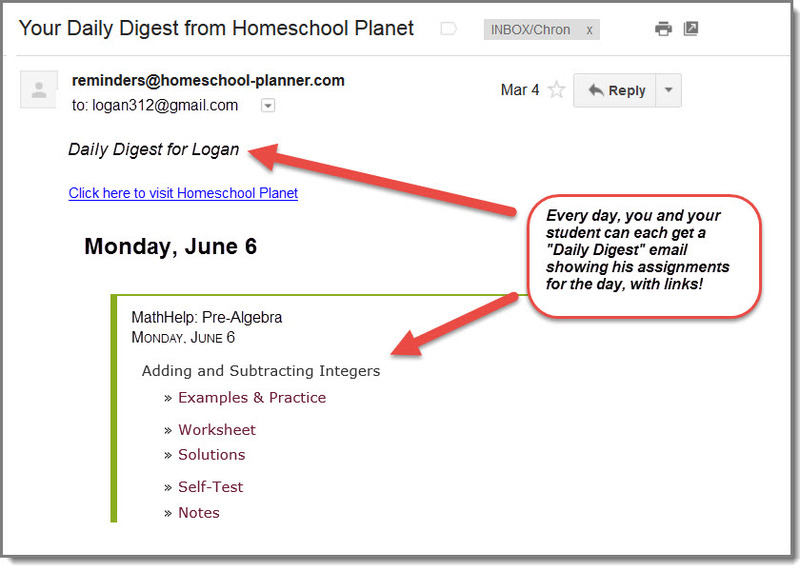 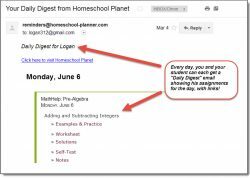 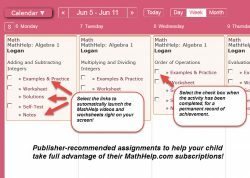 Take full advantage of your subscription with the official MathHelp.com Lesson Plans for Homeschool Planet. 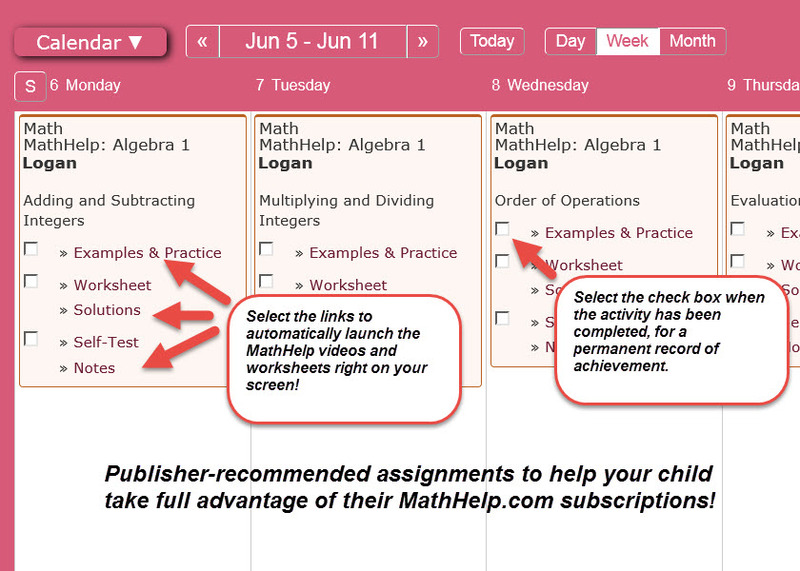 185 days of publisher-recommended assignments consisting of video lessons to watch, worksheets to complete, and quizzes to take. 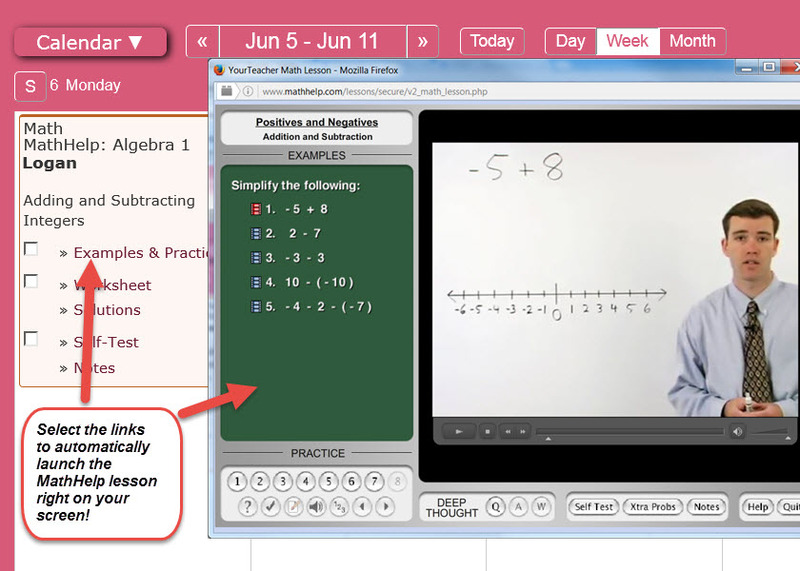 One-click access to video lessons, worksheets, and quizzes in your MathHelp.com subscription. 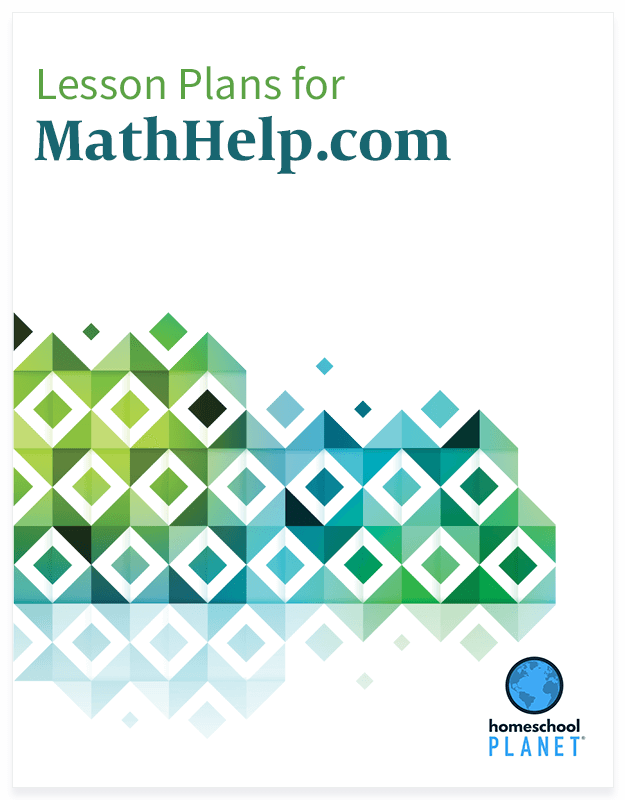 Lesson plan bundle includes ALL 4 MathHelp lesson plans.